Eyelashes role is to emphasize the beauty and draw attention to the eyes. Voluminous, long eyelashes always give the eyes the expressive look which makes the whole face look beautiful. But let’s be honest, not every woman was lucky to be born with naturally beautiful eyelashes and has to always look for the way to make it darker, longer and thicker. Typically, the easiest way to achieve such results is to use mascara, although doing makeup every day can be annoying and pricy. Besides, everyday use of mascara is harmful for the lashes as it will make them thinner and weaker eventually. 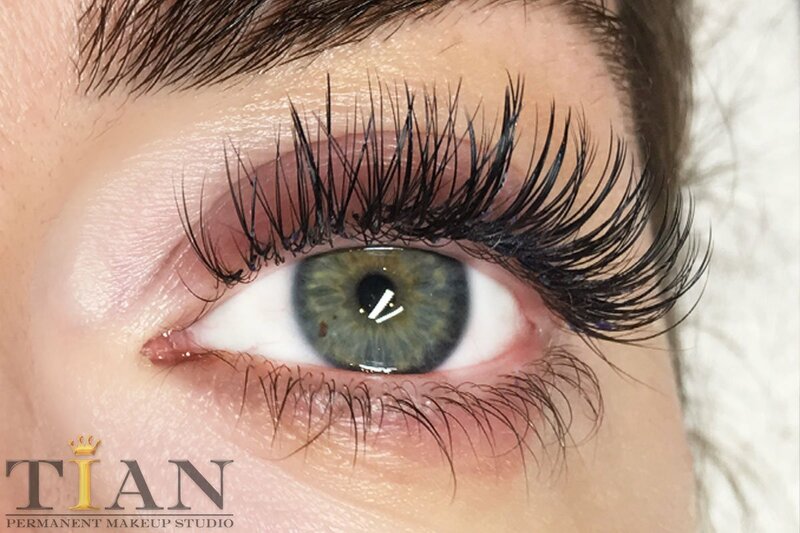 Fortunately for us there is a great alternative to the eye makeup products – Eyelash Extensions and can be done at TIAN Studio by experienced and highly skilled technician. 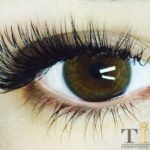 This is the procedure of attaching individual hair pieces to your own ulta eyelashes with the help of tweezers and hypoallergenic glue. 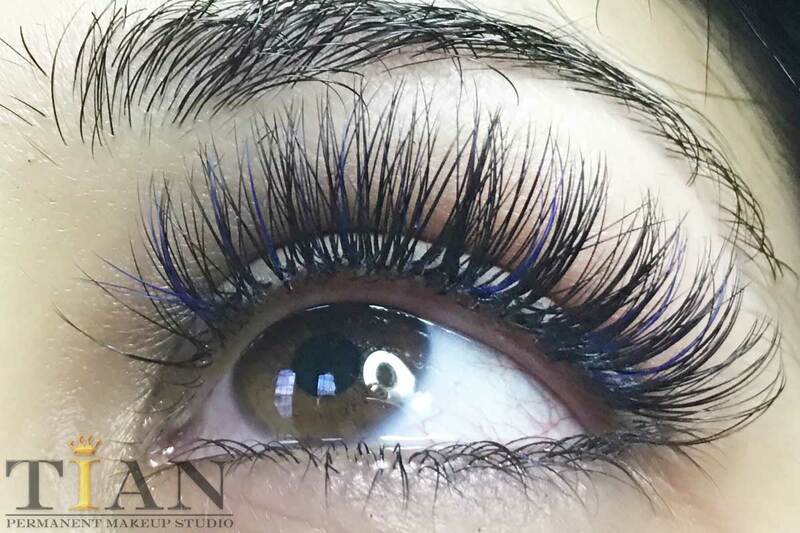 Attached lashes gives it intense color, volume and length. The beauty of this treatment is that you may get any look you desire by choosing and experimenting different lengths, dimension and curls. Extended eyelashes look natural and last long enough to forget about everyday routine of applying and removing makeup. 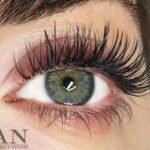 are the best for the clients with weak lashes, who wants to get a naturally looking lashes. 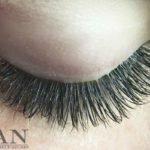 They are light weight, but don’t hold the curl as well as synthetic lashes are extremely natural looking. They come from a real mink`s tail fur. They are very lightweight and fluffy. 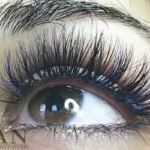 These type of lashes usually last longer because of it’s extreme light weight ,but the curl need to be maintained on a daily basis. But let professional choose what material they will use, they know better. is the most popular material. It is made of poly-fiber and meant to imitate mink fur. This type of material is professionals favorite because of it`s low maintenance. Besides, faux mink lashes has permanent curl and it come in a wide variety of lengths, curls and dimensions. Although, faux mink lashes are slightly bolder and glossier than mink and silk, it is still looks quite natural. 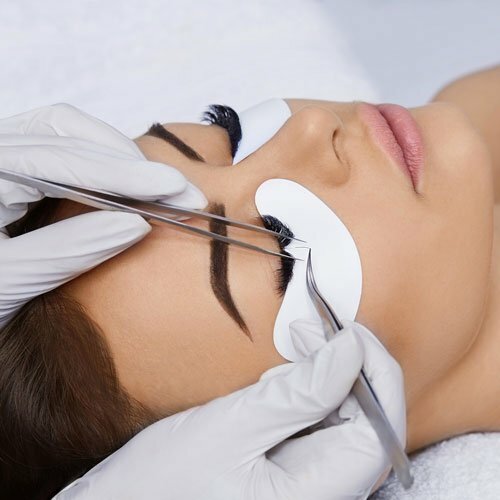 During the pre-procedure consultation you will get a professional opinion on what type of curl and length will fit you better according to the proportion of your face and type of your eyes. Here are the main types of curliness your technician may offer from natural to extreme curl: J ,B, C, CC, D and also LC, LD. Important to remember: never brush eyelash extension when it’s wet. This action may ruin it! 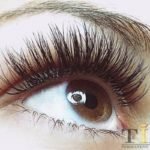 Typically, eyelash extensions last about 3-4 weeks before touch up. In some cases it may last even longer if you take a good care of them. Absolutely. 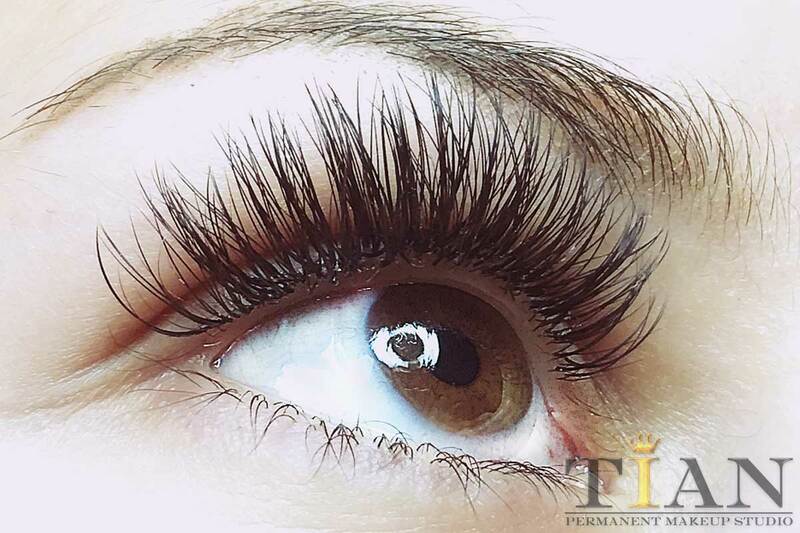 Semi-permanent glue is hypoallergenic and will not irritate the eye nor damage the natural lash. 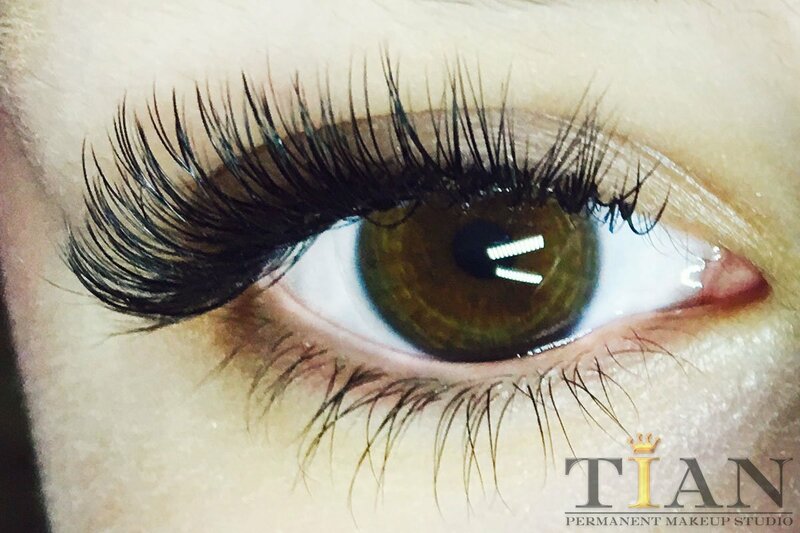 Permanent Eyelash extensions is absolutely the best alternative to the mascara or stripped lashes as it will make your eyes look beautiful for a long period of time without hustling and wasting you time . 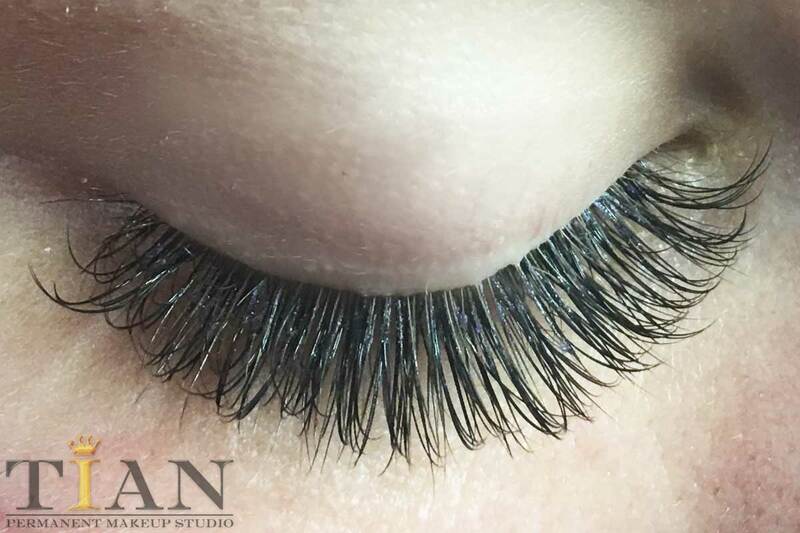 Call TIAN Studio to make an appointment today and get irresistible eyelashes for the upcoming holidays.